When you find and like something new, you want to share your discovery with your friends. Right? I do. So, today I’m pointing you at a particular book because I really enjoyed it: Stories on the Go, 101 Very Short Stories by 101 Authors. The description says, ” You should be able to read each story in under five minutes — on your desktop computer, laptop, or tablet at home or in the office, but also on your smartphone, on the go, while you are commuting or waiting at a coffee shop for your significant other to arrive.” Great, I thought. A book I won’t mind picking up, putting down, because I can get to the end of a story in seconds. But I had a hard time putting it down. I found it addictive. 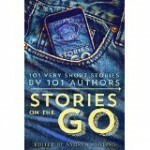 No story is over 1,00 words so a very quick read, tiny samples of one-hundred-and-one authors’ unique styles of story telling. Each time I finished one, I told myself I’d squeeze in just one more, or two, or three, before I headed for bed. I ended up reading into the early hours of the morning. 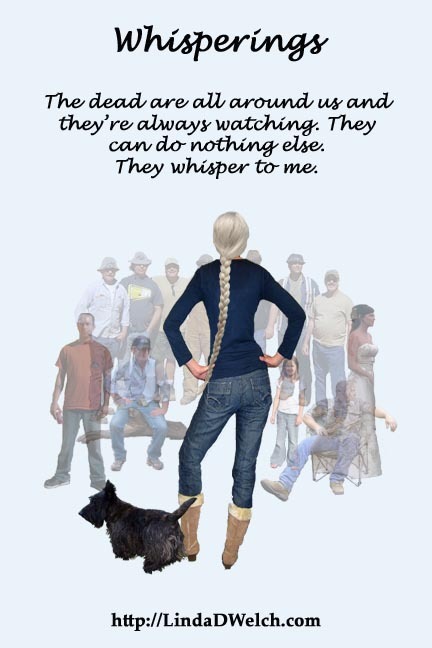 And I discovered many authors new to me and will definitely be checking out their books: Sheryl Fawcett (The Man Across the Room,) Bob Summer (Words) and Carol Kean (The Tipper) to name only a few. The book is free for Kindle and Nook so if you’re looking for an effortless reading experience, download Stories on the Go. See if you can put it down or, like me, become an addict.